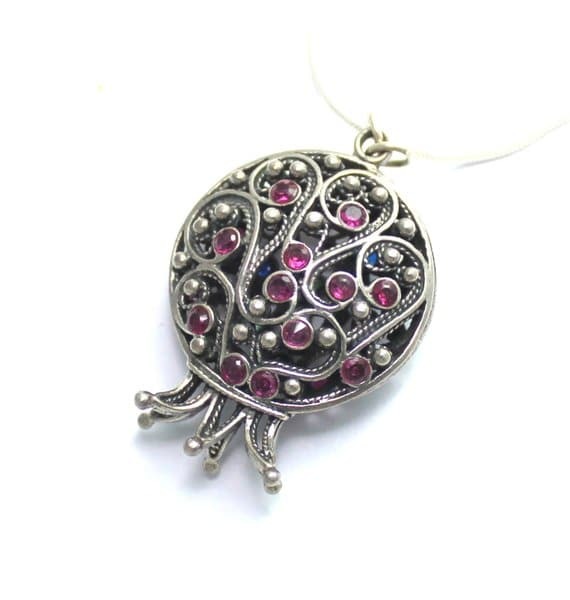 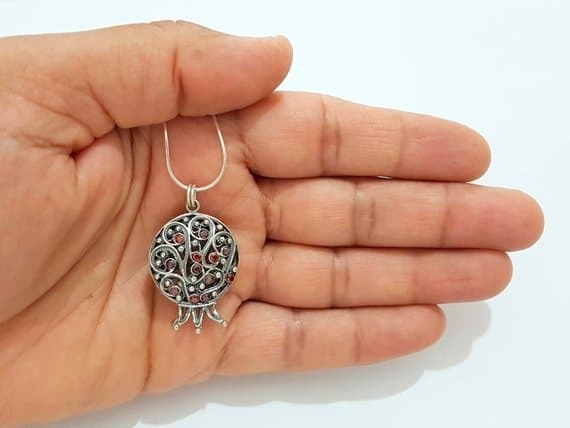 Beautiful 3D Two sides red and blue zircons pomegranate filigree pendant This magnificent pendant is crafted in 925 sterling silver. 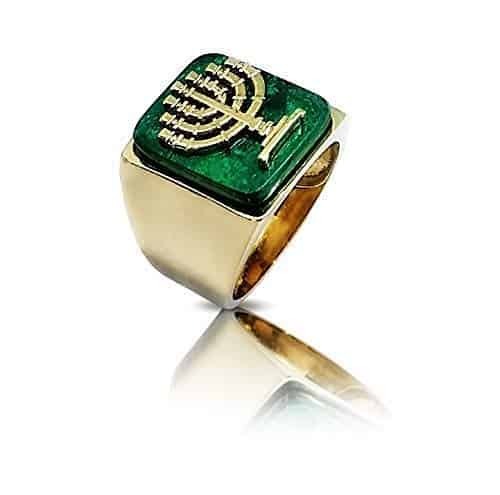 The unique design of these unique Jewish pendants symbolizes the 613 mitzvoth of the Torah, as well as the blessing to be fruitful and multiply. 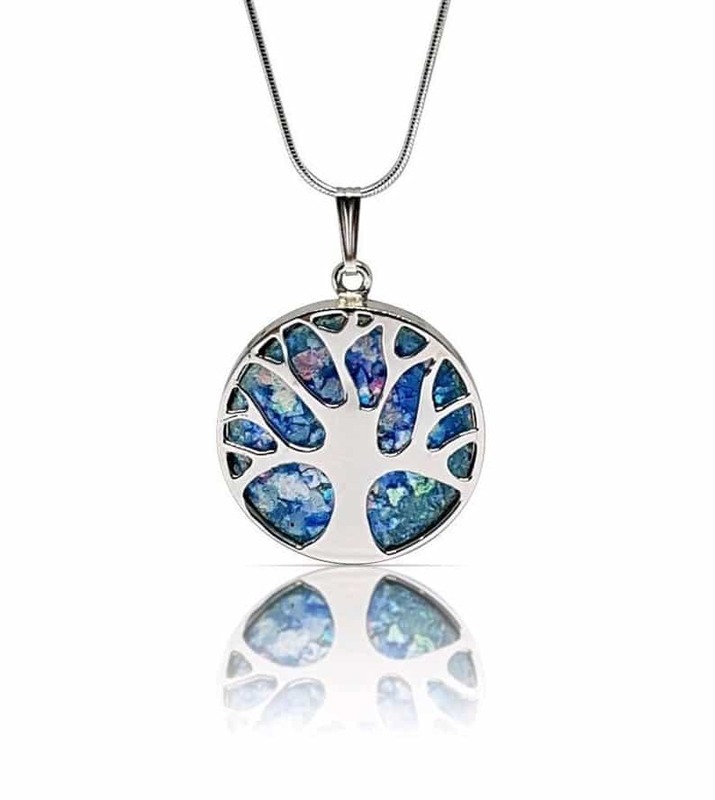 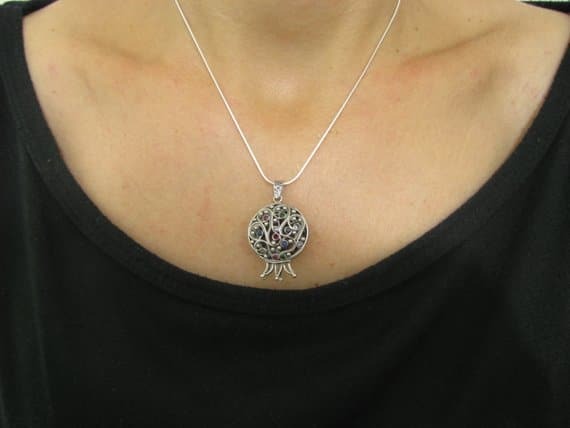 This magnificent pendant is crafted in 925 sterling silver. 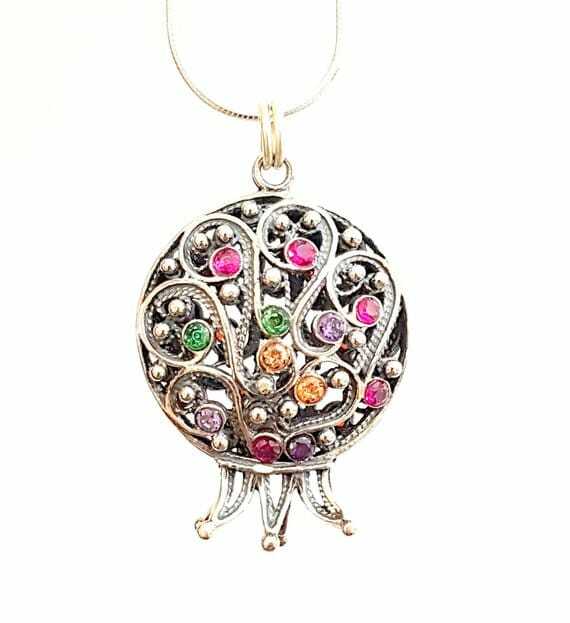 The unique design of these unique Jewish pendants symbolizes the 613 mitzvoth of the Torah, as well as the blessing to be fruitful and multiply.